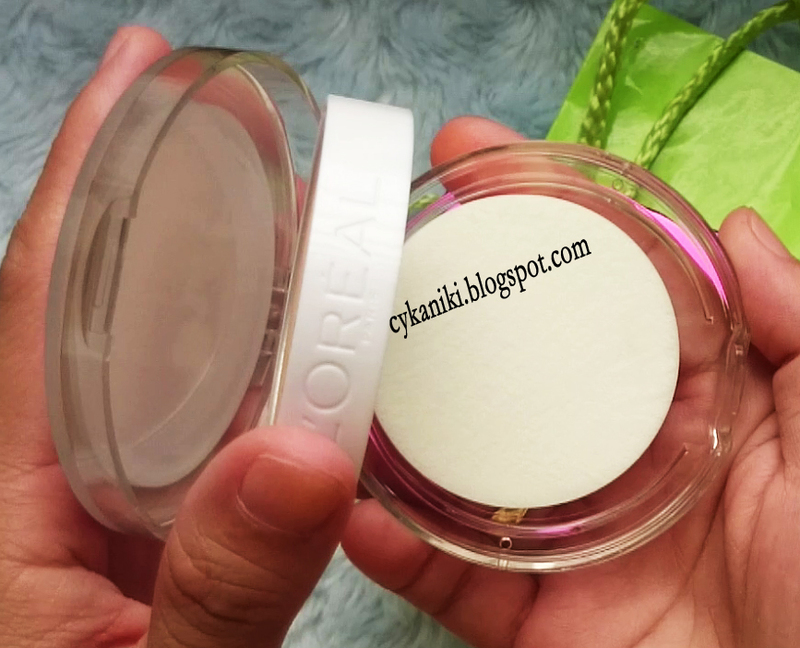 Sharing to you my thoughts, first impression on this finishing powder from L'oreal, this is a gift from my best friend, she said this powder is the favorite of the blogger that she s currently following, She said, why not give it a try. 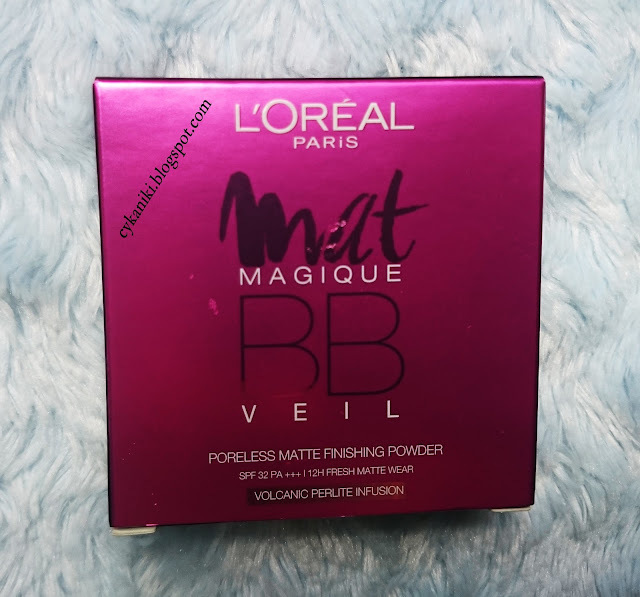 So here's my honest review on this product, I hope you will find this helpful. 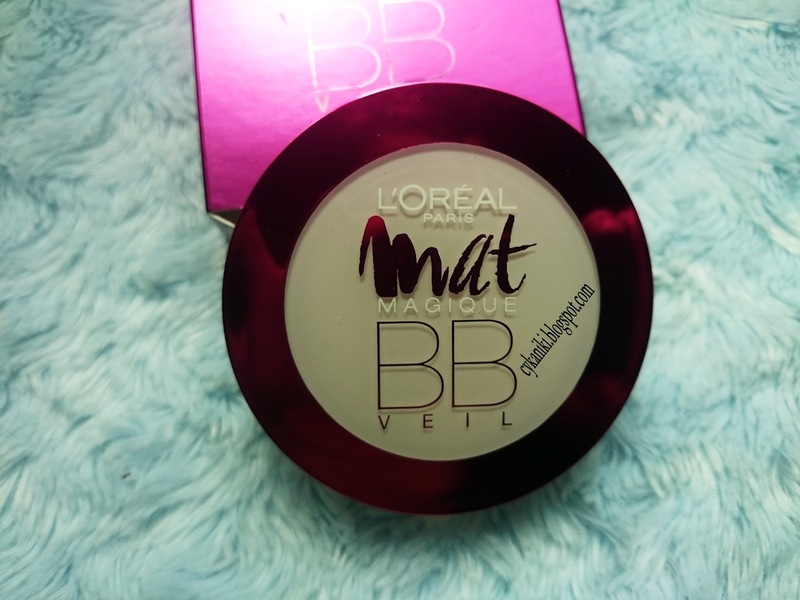 Impeccably perfected finish and ultra sensational velvet soft touch. Price: P300.00 and available on leading stores. The packaging is super nice, I love the color and its glossy box, especially the elegant packaging of the product itself. 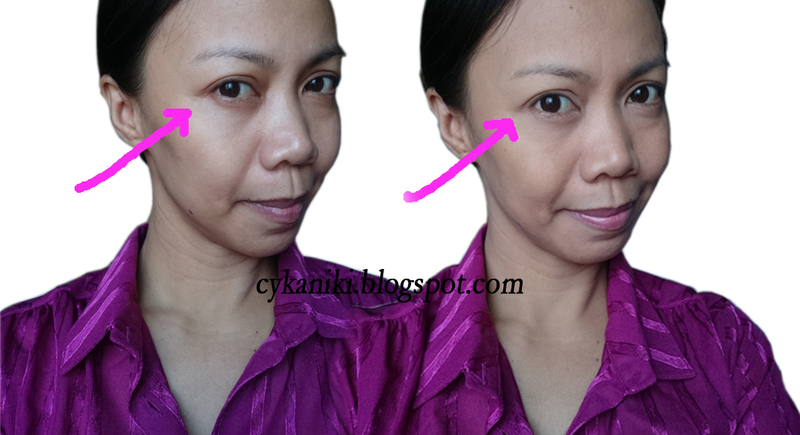 I got the shade G2, it looks a little bit dark, but it does a pretty good job on my skin, as you will see on my before and after picture. It's super travel friendly and it's packaging is made of plastic but it's sturdy and cute. This contains 7g. As you can see here it does contains 2 divisions, it has a circular sponge at the back of the product. And the mirror is located at the back of the foundation itself, Hmmmmmm!!!!!!!! 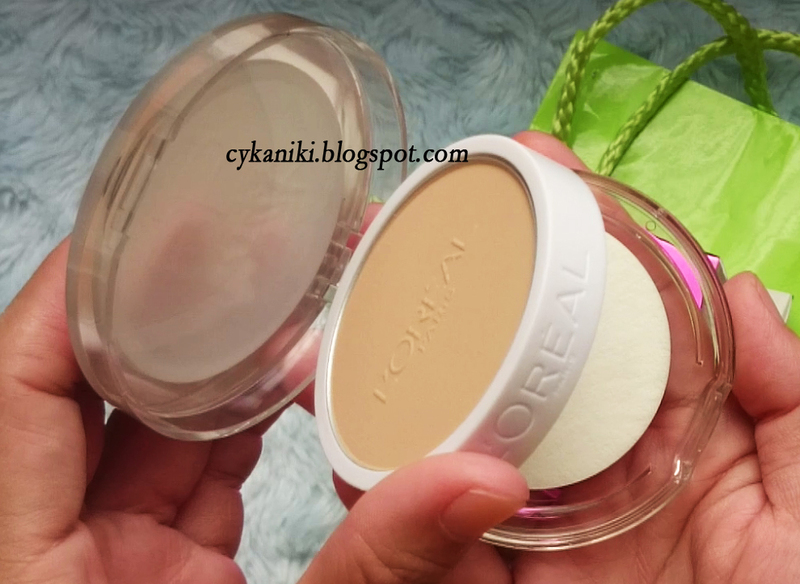 It gives a good coverage, as what I have mention it covers my under eye discoloration. 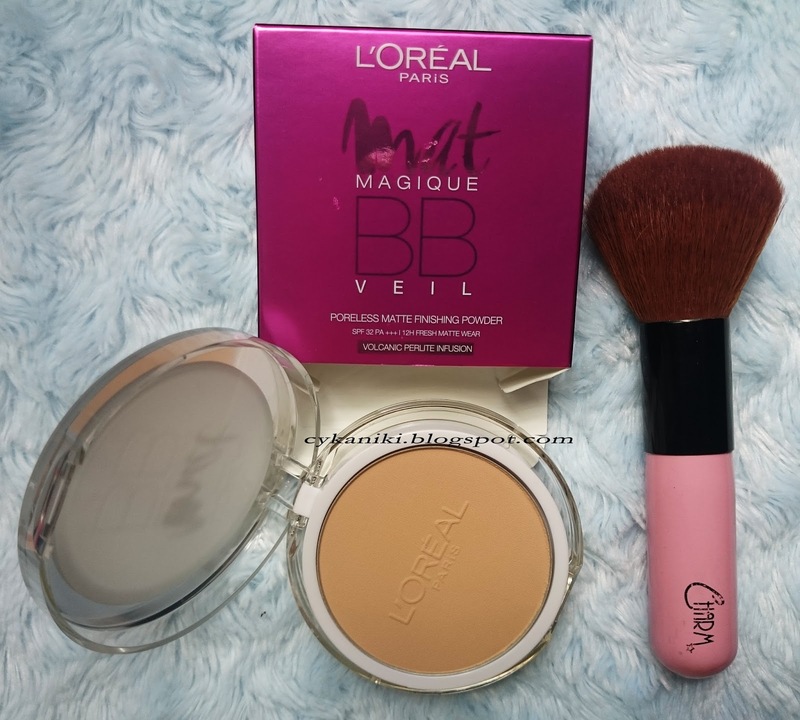 It has a matte coverage as per product claim. It did cover my sneaking pores, hahahaha!!!!!!! 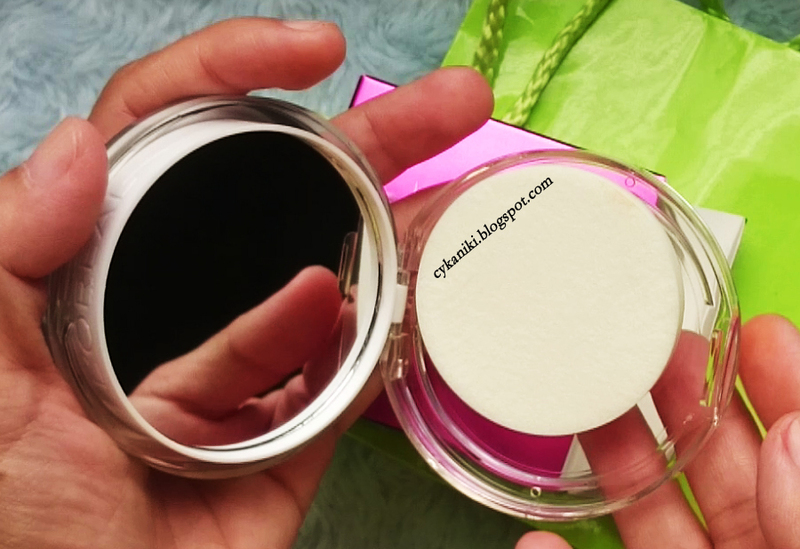 The product was able to control my oily T zone for a maximum of 8 hours. It did not irritate my sensitive skin. So far the only thing that bothers me is the mirror, I love that there's a mirror, but its hard for me to apply the powder and flip the compartment again just to get products on the other side. it's a little bit hassle flipping over, when applying and at the same time checking yourself on the mirror. I hope you may find this helpful. Thank you and Godbless.